American mainstream r&b act Jagged Edge are signed to So So Def Recordings and have had a number of hit records. They have all been produced by Dupri and the band is made up of identical twin lead singers Brandon and Brian Casey as well as Kyle Norman and Richard Wingo. These brothers not only write most of the material for the group but also work for the likes of Usher, Nivea and Toni Braxton writing them fresh material. Known for a fresh style that incorporates hip hop, soul, r&b and more, the band have put out many coherent albums, most recently in 2014. JE Heartbreak was a well received record with singles like ‘Hope’ really standing out. Their first breakout single was ‘The Way That You Talk’ and wear followed in 1997 by A Jagged Era wth singles like ‘I Gotta Be’ which hit the number 11 spot on the r&B charts and number 23 on the Hot 100. Jagged Little Thrill followed in 2001 and went platinum. It featured the up-temp duet ‘Where The Party At’ and was another high charter. 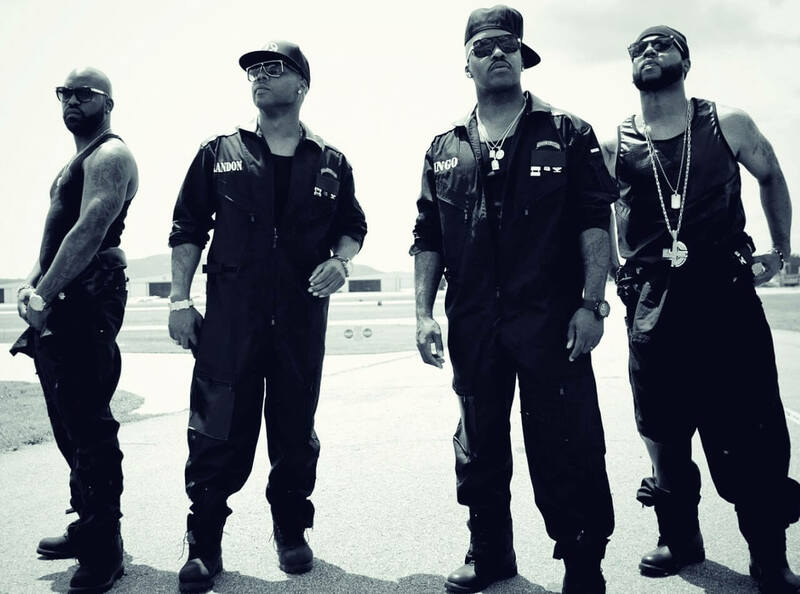 After 2006, Jagged Edge parted ways with Columbia Records shortly after the release of their self-titled fifth album and signed back with Jermaine Dupri. hard, their fourth album, came in 2003 and ent gold as well as producing more chart hits such as ‘Walked Outta Heaven.’ With lasting appeal and a sound that makes you sit back and soak into the tender grooves and emotive vocals, Jagged Edge remain much loved by r&b fans everywhere.